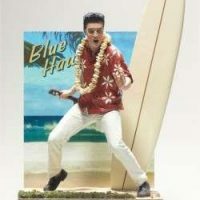 McFarlane Toys’ first large-scale action figure of the King of Rock ‘n’ Roll is based on reference from his famous ’68 Comeback Special. 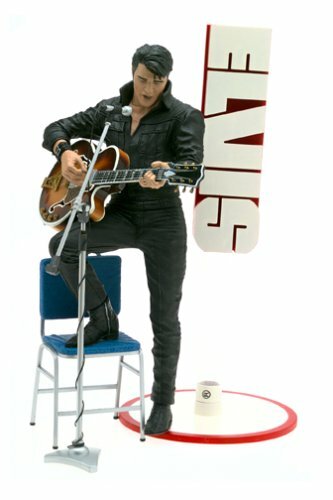 Stunningly detailed in black leather, this Super Stage figure includes a custom diorama with a chair, guitar and microphone. 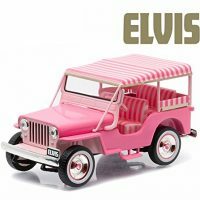 He’s sure to make a treasured addition to any Elvis fan’s collection. 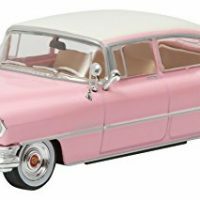 Measures 12″ tall. 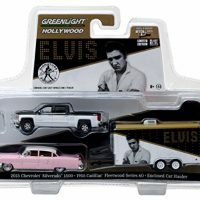 Be the first to review “Elvis Presley – 12″ 68 Comeback Special Action Figure” Click here to cancel reply.